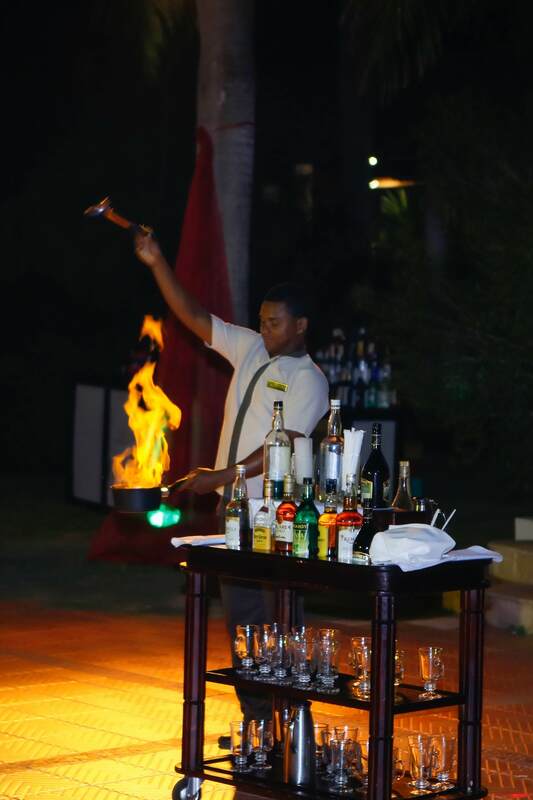 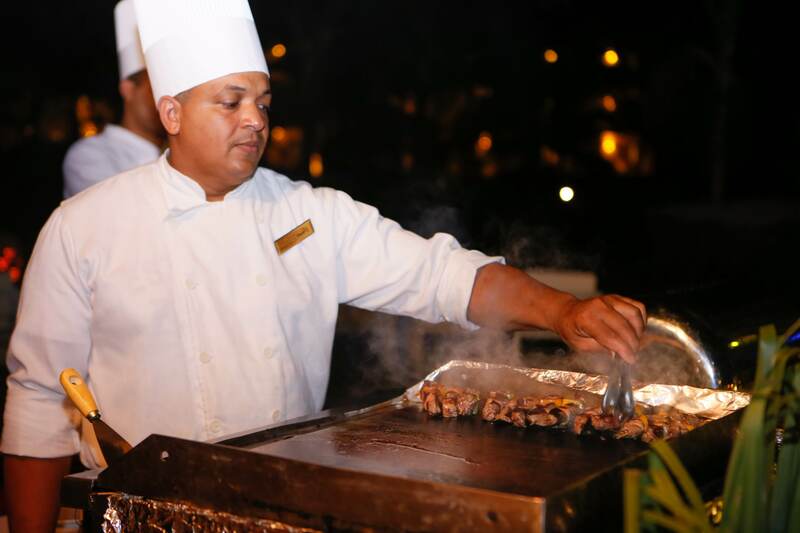 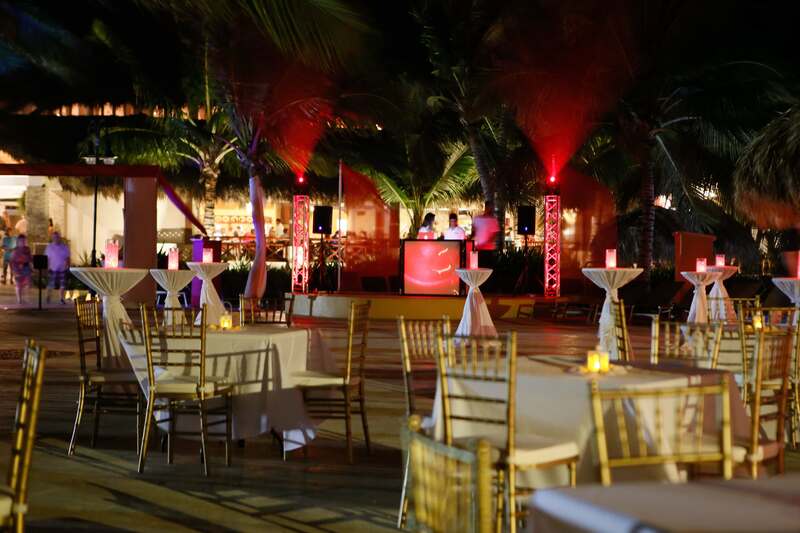 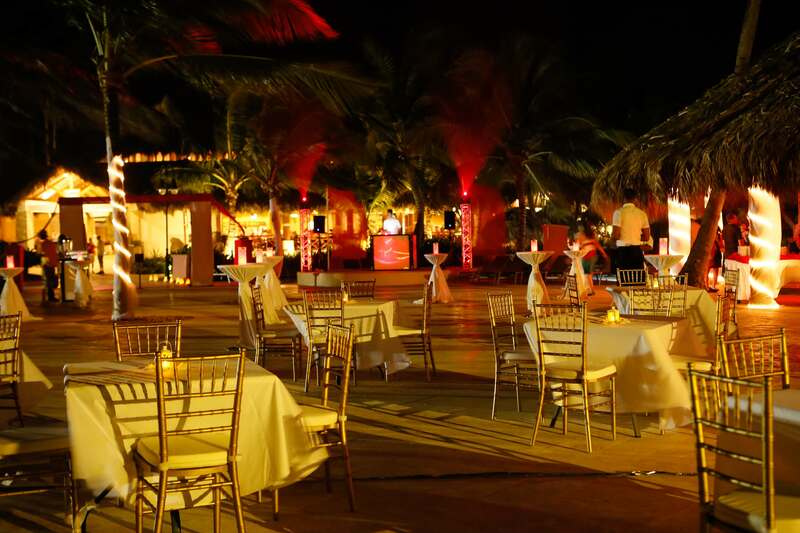 The Yamaha Five Star Dealer Reward trip took place at the beautiful Dreams Resort in Punta Cana. 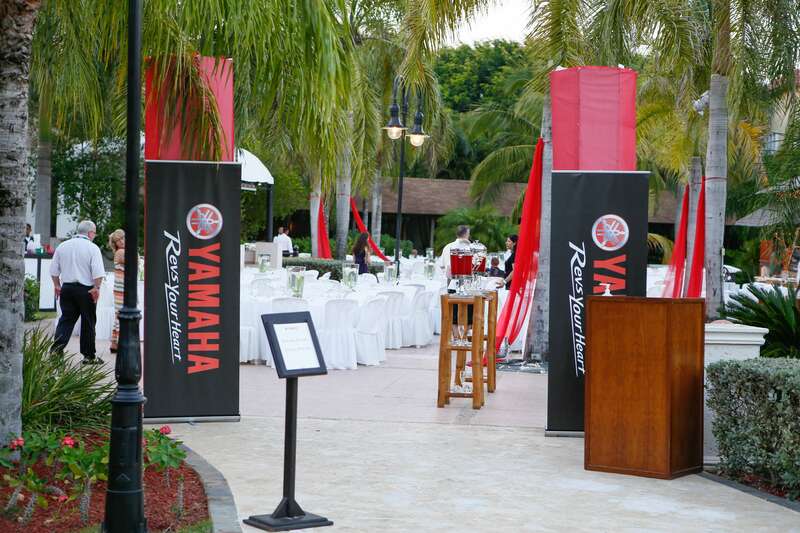 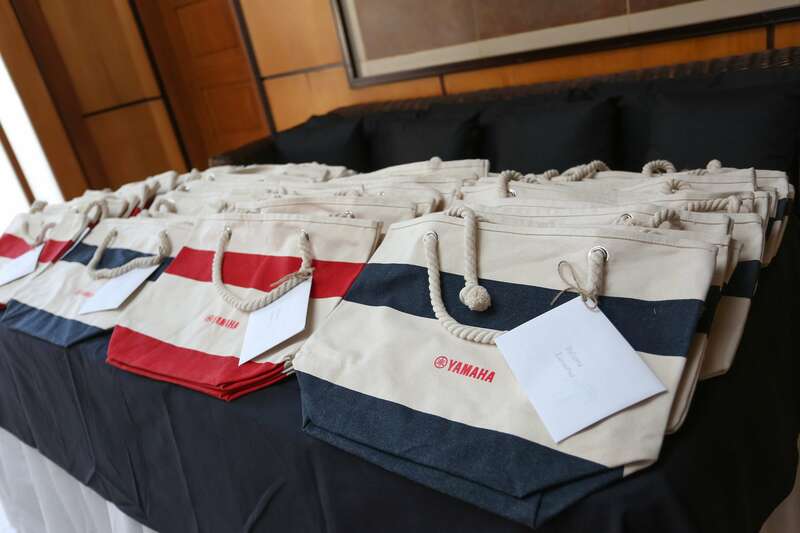 With over 200 guests, Yamaha Motor Canada congratulated its most successful dealers of 2013. 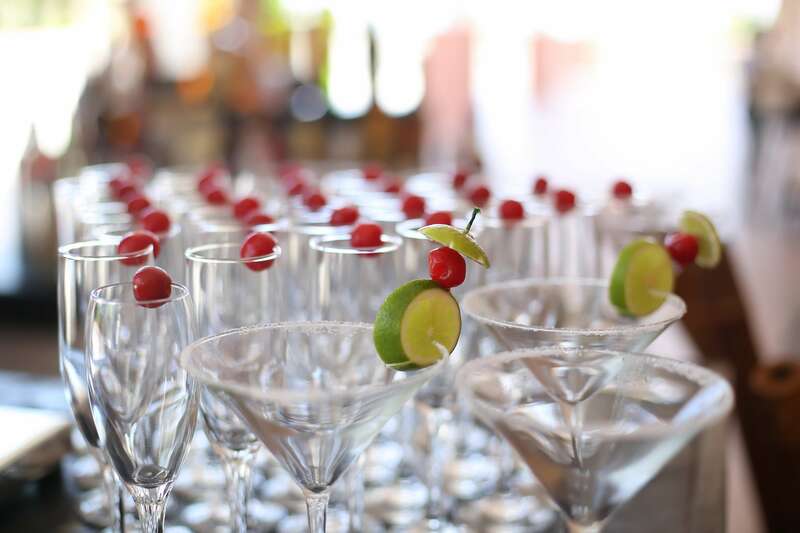 Time was well spent relaxing and reconnecting with friends and family after a busy year. 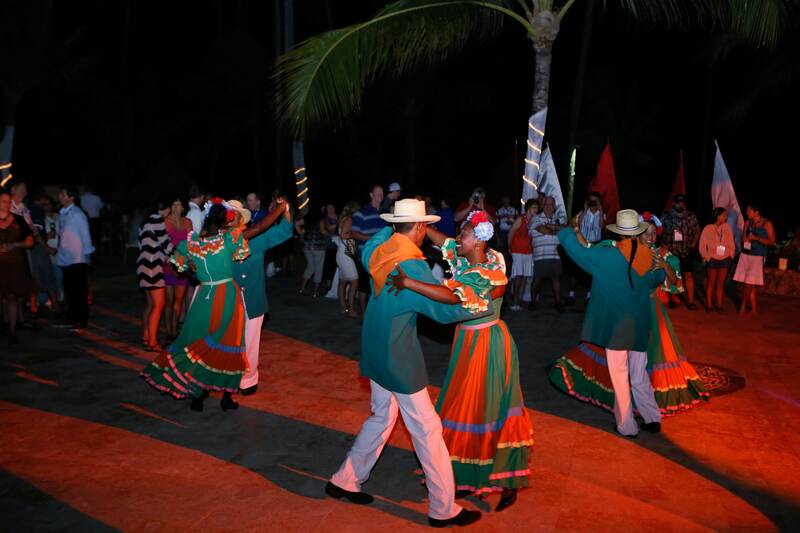 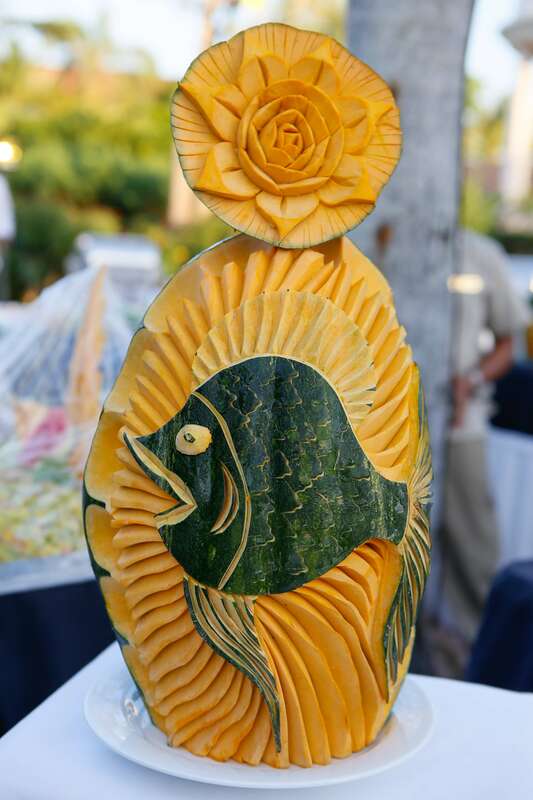 The week was also full of events organized to bring everyone together and create some lasting memories.